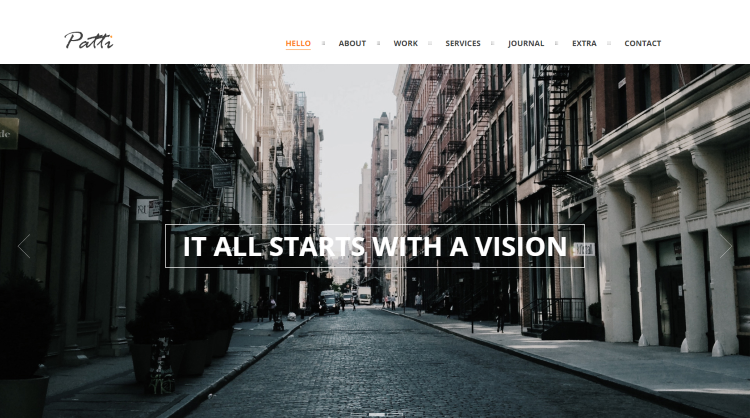 Patti is a modern one-page theme which is suitable for every profession and business. It is easy to setup and can be customized based on your requirements. You can also make your website stunning using full-width background images with parallax effects. 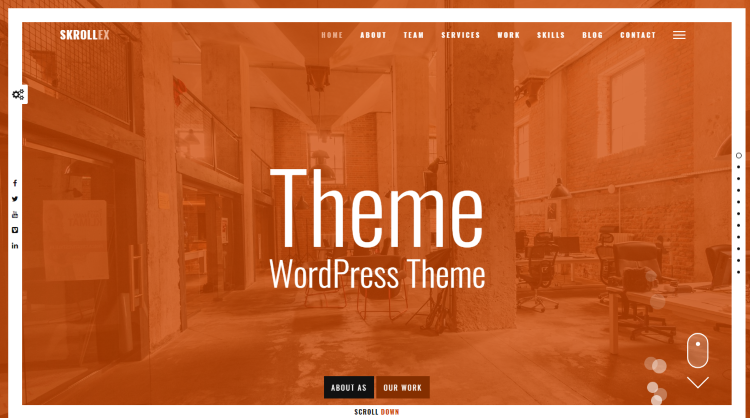 This theme makes it easy for you to showcase your products, projects or services. Your website will look great on mobile devices as this theme is responsive and retina-ready. Patti theme comes bundled with premium plugins like Slider Revolution, Templatera, and Visual Composer. You can use the documentation and video tutorial series to understand how to install the theme, set up sections, and rest of the stuff. If required, you can also ask the developers of this theme for help. Still not convinced? You can test drive both the frontend and backend of the theme before purchasing it. 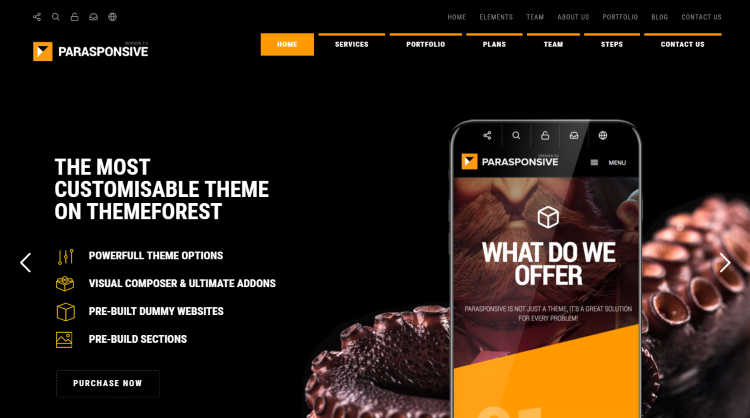 Parasponsive is a fully responsive, SEO optimized, and RTL supported WordPress theme. It can be used to create both one-page and multi-page websites. It comes with pre-built dummy websites that can be installed using the one-click demo importer feature. This theme is WooCommerce ready – that means you can easily start an e-commerce store and sell your products online. It comes with useful shortcodes, custom widgets, social sharing buttons, pricing table, and more. It also includes more than 640 Google fonts to choose from. Parasponsive comes with a powerful theme options panel using which you can customize your website based on your needs. You can also create stunning landing pages using this theme. Overall, it is a great theme for photographers, creative studios, companies, blogs, and designers. Looking for a clean and minimal one-page parallax theme? Attractor theme is the perfect fit. It is fully customizable, responsive and cross-browser compatible. It comes with Revolution Slider and Visual Composer, along with Ultimate Addons and 4K Icons. Attractor theme comes with multiple header options – thus allowing you to style your header as per your wish. You also get a number of in-page options like page backgrounds, custom page padding, text color scheme, and more. Not only that, you have the option to display your portfolio in 2/4/6 columns. This theme has been built on the popular Bootstrap framework – hence it will work perfectly on every device. Also, the code of this theme has been optimized for speed. So you can expect your website to load quickly. In short, Attractor is a great theme and comes with lots of customization options. With more than 4500+ sales, Newave is a popular one-page parallax WordPress theme. It is a great theme for photographers, agencies, corporates, or any type of businesses wanting to showcase their services or products to attract prospective clients. This theme comes with 5 amazing demo sites to choose from. It also includes 5 color skins and a custom editor to help you to style your website easily. You can also customize the home section, header, and footer of your site from the admin panel. This responsive theme allows you to use image background, video background, full-page parallax image and slider background. You also get useful portfolio options like mouse hover effect, normal and full-screen image expander, and external project page. Skrollex is a multi-purpose WordPress theme which has been built on the Layer WP framework. It is an RTL compatible and one-page parallax theme. It can be used for starting an agency, photography, personal, or a resume website. It can also be used for showcasing your portfolio to your clients. 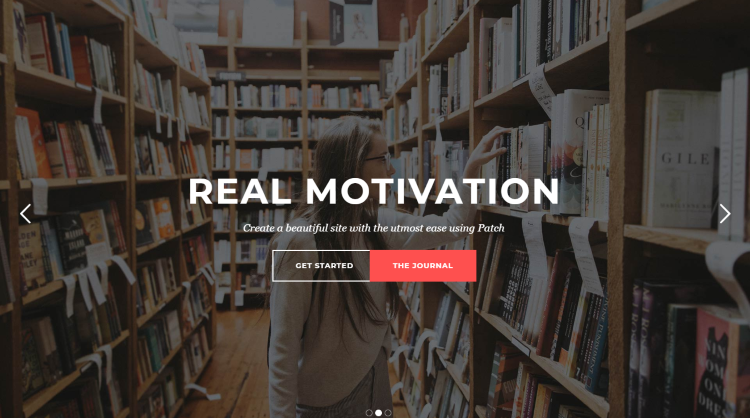 This theme allows you to use different types of background on your home section like image, animated parallax, Youtube video, Vimeo video, or any other videos. Skrollex theme comes with two preset options – light and dark. You also get unlimited color optimization options to style your website. This theme is completely responsive and cross-browser compatible – thus, you can expect your site to work perfectly on all major devices and browser. Other important features of this theme are smooth scrolling, retina ready, Font Awesome icons support, hover animations, scrolling animations, and more. 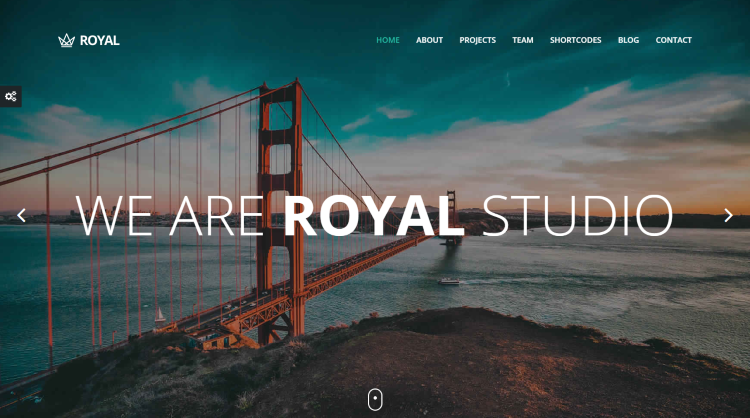 Royal is a clean and modern one-page parallax WordPress theme. It comes with sample demo content and one-click demo import feature. Thus you can easily set up your site just like the demo of this theme. The Royal theme also includes child theme support – so you can edit the code if you want. WPBakery plugin, previously known as Visual Composer, is bundled with this theme. This drag & drop page builder allows you to customize the content of the homepage without any coding knowledge. This theme also comes with 8 predefined color schemes to choose from. Royal theme is WPML compatible and translation ready. It includes an AJAX contact form with validation option. You also have the option to use parallax effects or videos in different sections. Other features include filterable projects, sticky or static navigation, standard or masonry blog, Google Fonts, and Twitter feed. 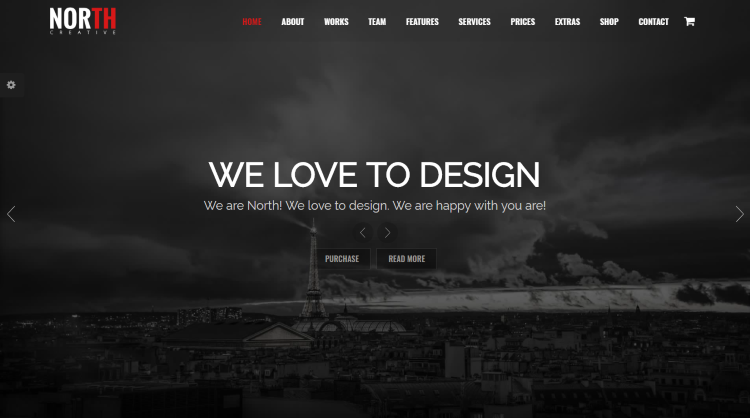 North is a clean and modern theme and is one of the most popular one-page parallax WordPress themes on Themeforest. It comes with 14 unique homepage versions which can be quickly installed, thanks to the included demo content. You can also customize them using the theme options panel. North provides you some awesome premium plugins like Essential Grid, Layer Slider, Templatera, and Slider Revolution. These plugins help you to enhance the functionality of your website without any hassle. This theme also provides dozens of useful shortcodes to style your content. Along with the theme options panel, North theme also allows you to customize your site using the Customizer. Thus you can change the look and feel of your site within seconds and view the changes in Live Preview. This theme supports WooCommerce and is 100% translation ready. 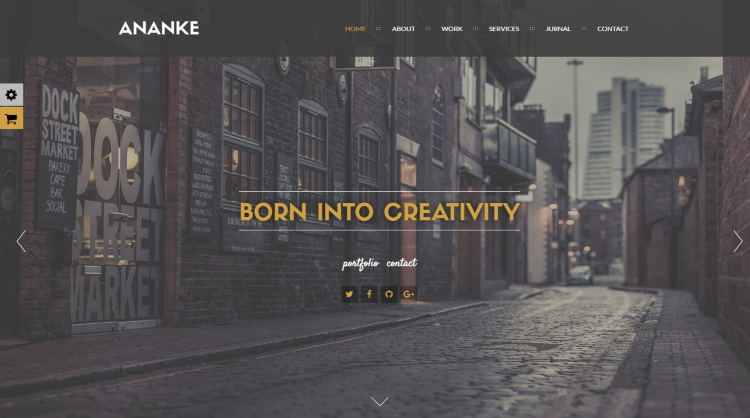 Ananke is a great one-page WP theme which is perfect for creative agencies, designers, photographers, and even for starting a personal website. It comes with two skin options – light and dark. You also have the option to select from 8 uniquely designed homepage versions. Like most of the themes in this article, Ananke allows you to customize your site using the powerful theme options panel. You can use the one-click demo content importer feature to make your site live within minutes. You also have features like pricing table, smooth scrolling, animated icons, and parallax effects. Ananke theme allows you to showcase your portfolio in an elegant way. You can use any one of the 4 built-in portfolio pages to display your products. You also have the freedom to use filterable options. And in case you face any problem, OceanThemes provides outstanding support to their customers and it is 100% free. Solonick is a fully responsive and retina-ready WordPress theme. It comes with both one-page and multi-page versions. 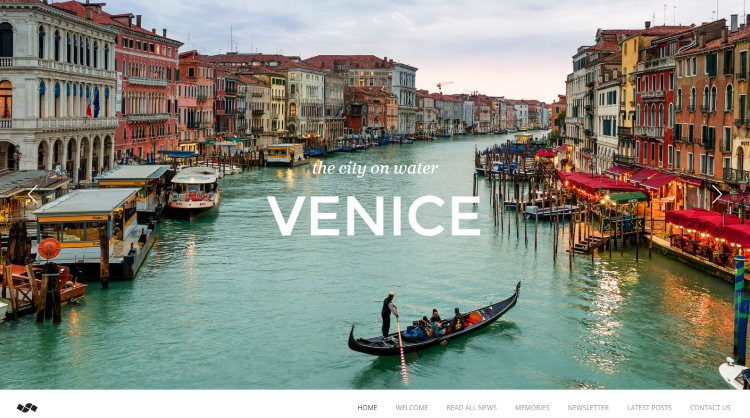 It includes 9 homepage styles to choose from – some of them are half slider, half image, full-page image, slideshow, video, and fullscreen carousel. This theme comes with popular premium plugins like Slider Revolution and Visual Composer. Slider Revolution allows you to display important information, products or services in an elegant way. Solonick also includes 8 different portfolio pages, unlimited colors, and blog pages. This SEO-optimized theme comes with a unique scrolling page where the background and text change depending on the section. You also get important features like the Twitter feed, Instagram feed, Mailchimp subscribe, shortcode generator, parallax effects, custom widgets, and more. Onliest is a modern, stylish and creative one-page WordPress theme. 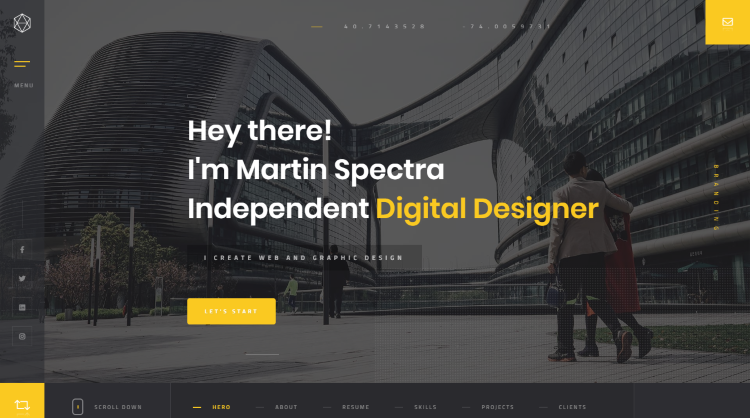 This theme is perfect for freelancers and digital agencies. It comes with WPBakery page builder which allows you to style your page using its drag & drop features. And the good news is you don’t need any programming knowledge for that. Like most of the themes, Onliest comes with one-click import feature. This is a useful feature which allows you to set up your site just like the demo and then you can customize the content within minutes. You can also modify parts of your site using the theme panel. Onliest theme includes useful shortcodes like section title, fancy title, blog list, portfolio grid, fun facts counter, testimonials, and lot more. It also comes with 640+ icons and unlimited colors to help you to change the look of your website. 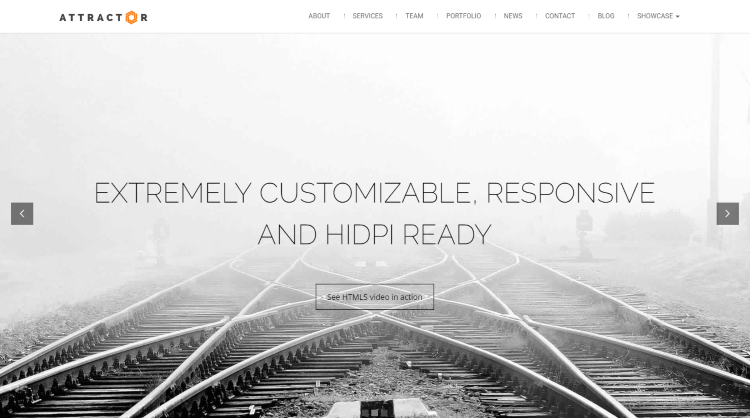 Overall, this is a great one-page theme and comes with lots of customization options. This article contains some of the best one-page WordPress themes from Themeforest which come with cool parallax effects. Most of them come with awesome features and useful customization options. So, which one of the above are you planning to purchase? Let me know in the comments section.